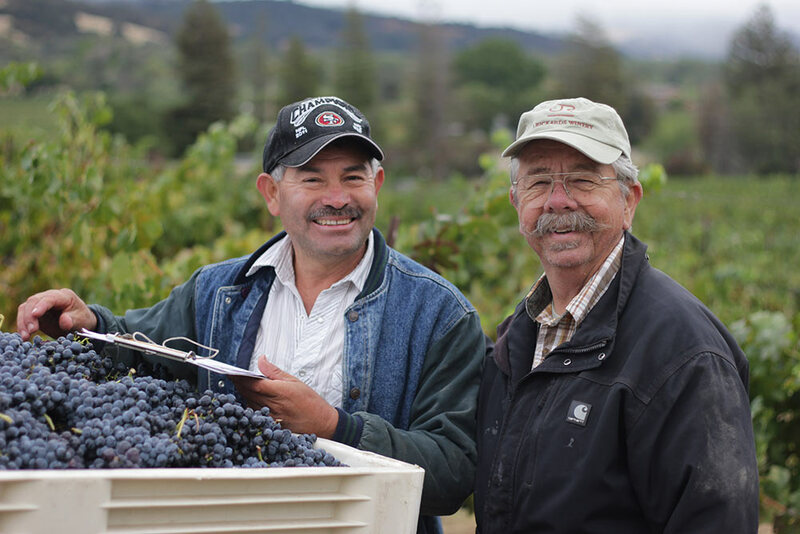 We are a family-run operation of both wine grape farming and wine production, located at the northern end of the Alexander Valley in Sonoma County. 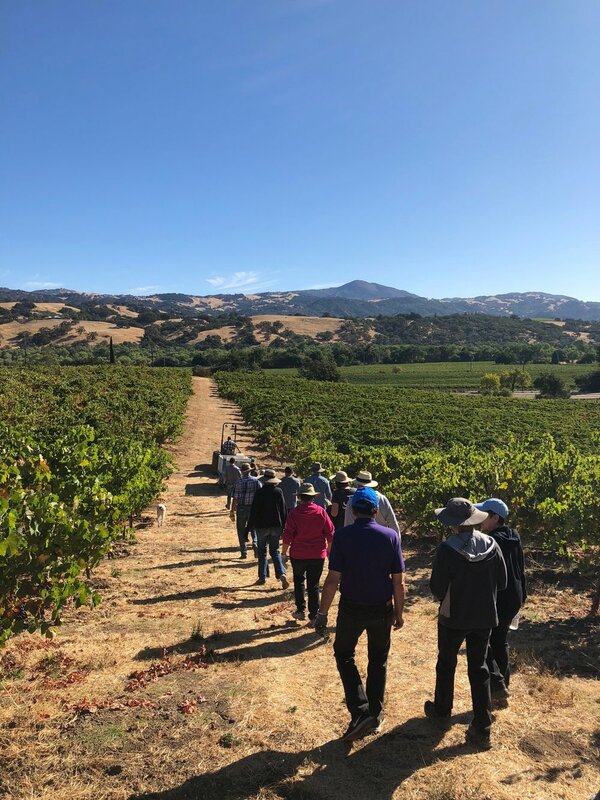 Owned and operated by Jim and Eliza Rickards, the Vineyards have been planted over the past four decades, augmenting the original 1908 Zinfandel vines. Our Darn Fine Brown Barn, built back in 1997 by our good friend Ron Marley, has since evolved from housing tractors to become our rustic tasting room overlooking the valley. 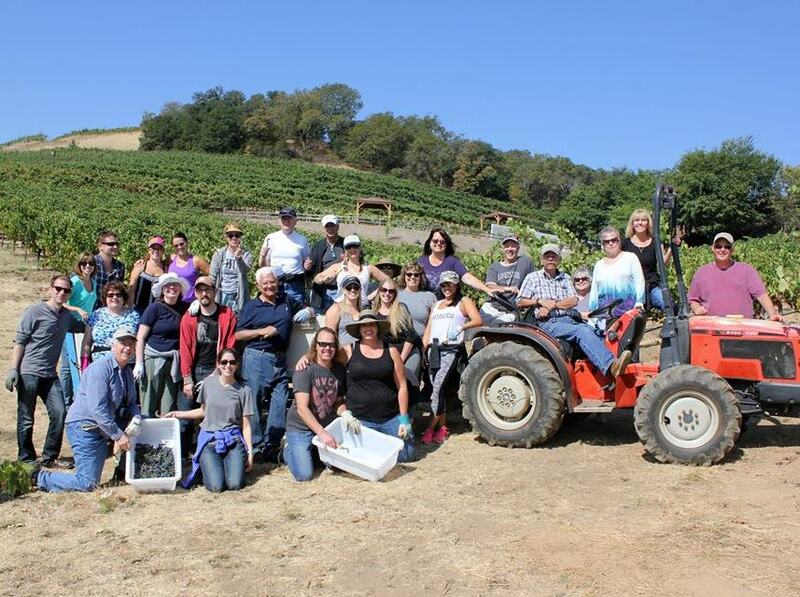 Come on up for a visit and a walk through the Old Vine Zinfandel block or our innovative Wine Cave.